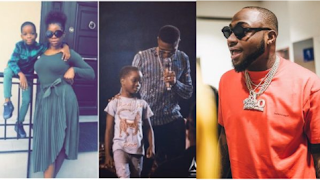 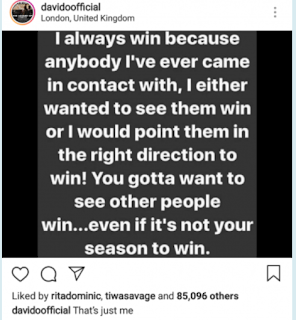 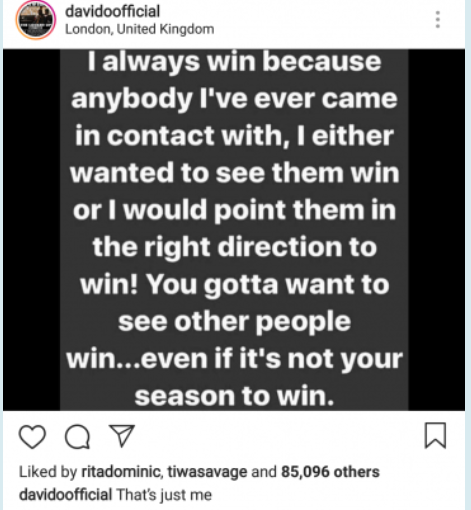 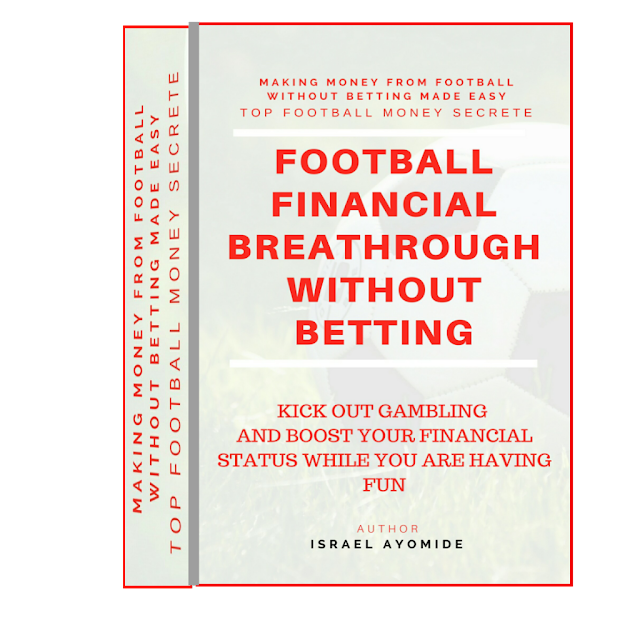 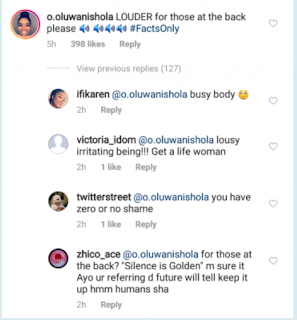 Shola Ogudu baby mama to Nigerian Afro pop star Wizkid Ayo balogun who have faced a lot of call outs last week from his baby mama is still yet in another mess this money again for agreeing with a twitter post by Davido . 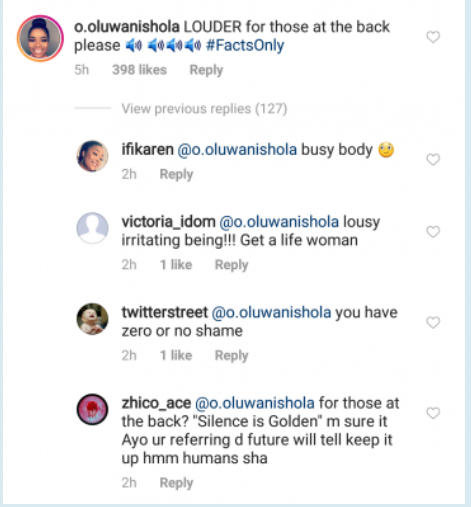 See screenshot of Wizkid's baby mama and fans reaction below.. . ..